We pride ourselves on the clarity of our pricing. 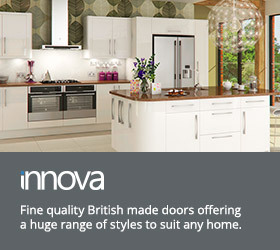 We clearly display and individually list all elements you require to purchase and install you new kitchen. Unlike some of our competitors who will only provide you with a final price. 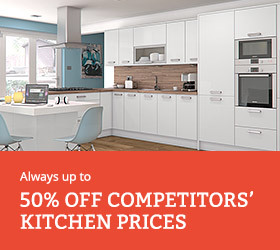 At diy-kitchens.com we believe you should know, understand and decide where you spend your budget. That’s why all of our doors & drawers, cabinets and accessories are individually priced. 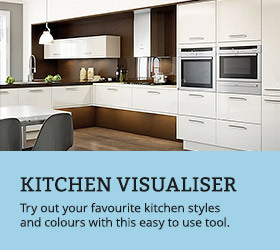 Want to plan your kitchen and create a paper plan mock-up? 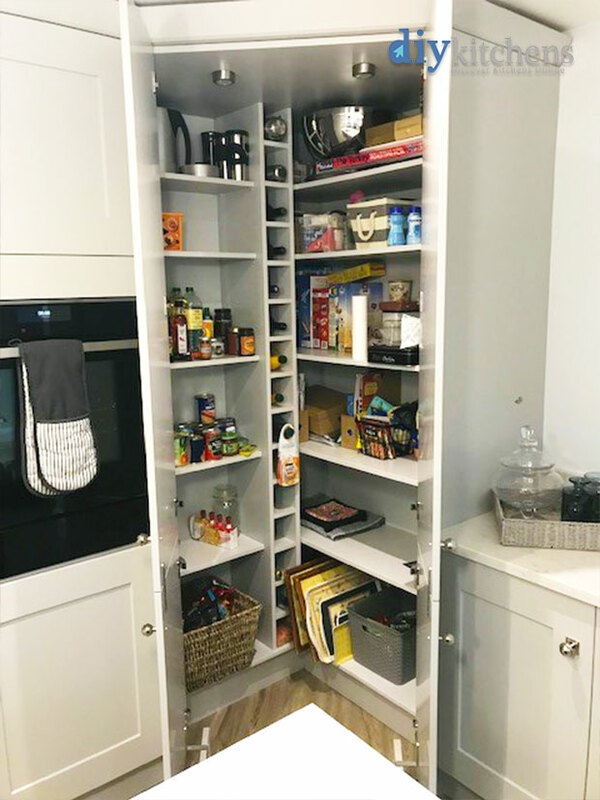 Simply download the Kitchen Planner PDFs here and start measuring up slotting units into position. Hi, due to the infinite numbers of bespoke colours available, we only stock door samples in our 11 core colours, as shown on our website. Farrow and Ball do have their colours on the their website and you can order a swatch book from them if needed. you can request samples of units, doors & worktops from our website below (Top menu). 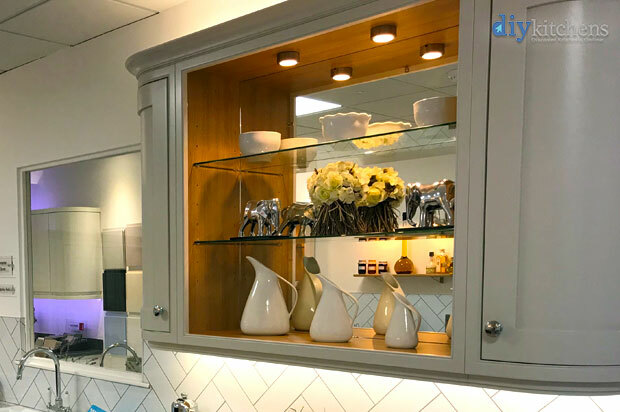 We don’t have any samples of soft hinges or handles though but if you visit our showroom then you’ll be able to see these in our example kitchens that are on display. I am impress with what I see, I specialise on interior and exterior decoration of home. I will need to know more about installation. I want to hear from u shortly. 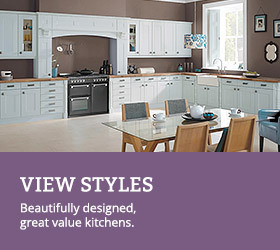 If you need any help choosing your kitchen then you can visit our main site, email or ring us and we will be glad to help.